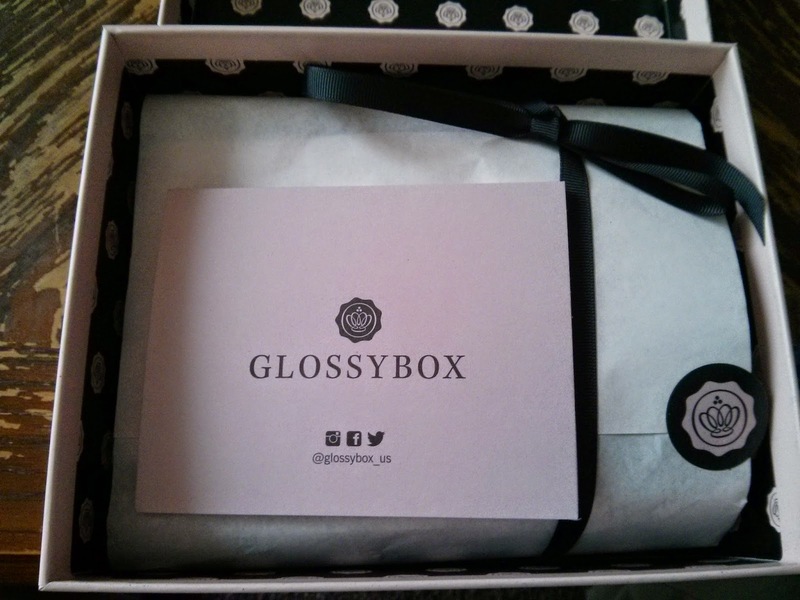 B's Beauty and Books: My Unboxing: May 2015 GLOSSYBOX!!! 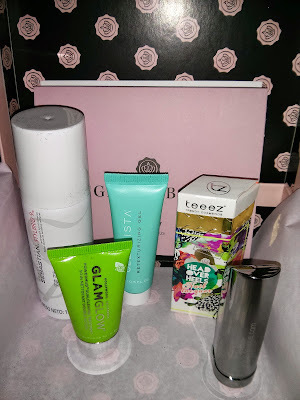 My Unboxing: May 2015 GLOSSYBOX!!! This month's Glossybox was a little underwhelming for me, but I will show you this box and who knows? You may love it! 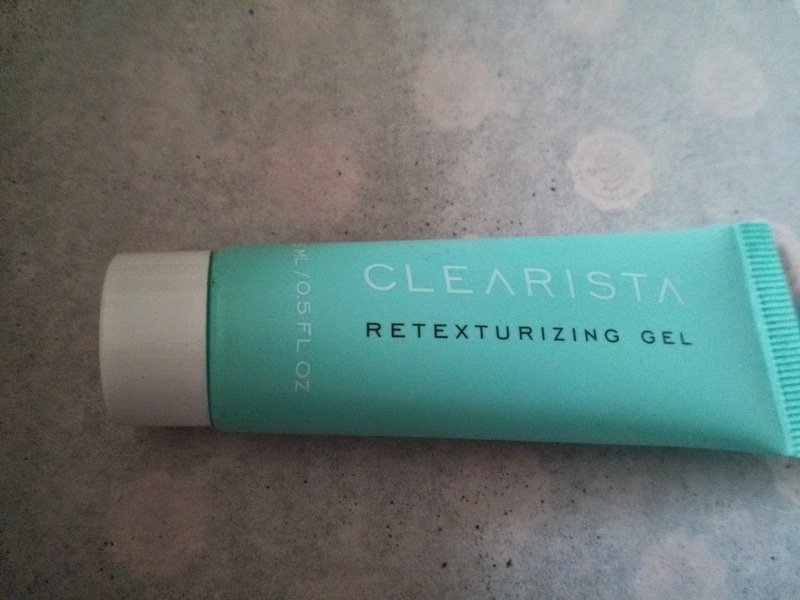 One of the things about Glossy that bugs me is we get a lot of trial size products. 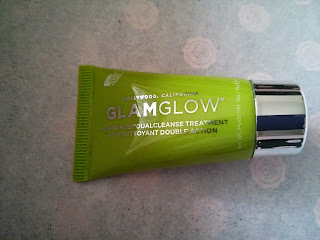 And although I am excited to try this product, I am underwhelmed by the small tester. 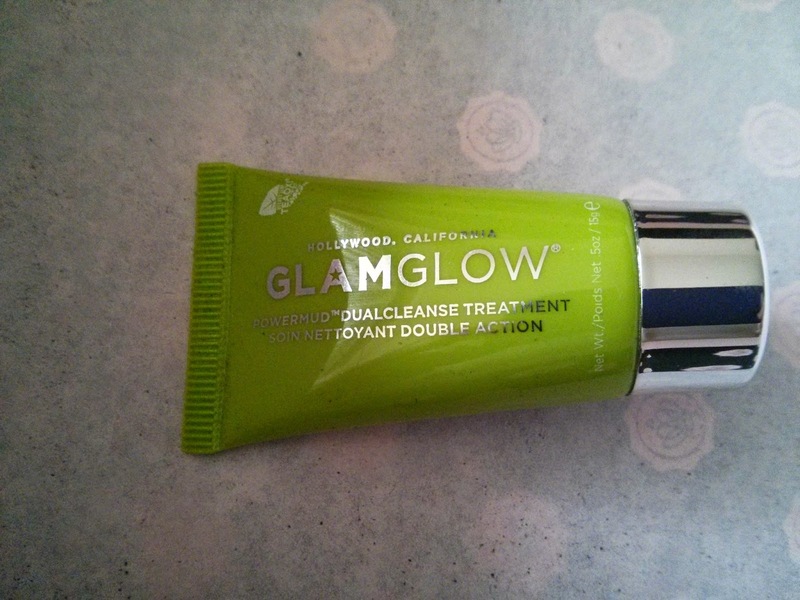 That being said, this is a product that helps detox your skin! Again with the trial size...sigh. But I digress. This is another product I am crazy excited about trying because I have some funky texture issues & hyperpigmentation going on with my face right now! 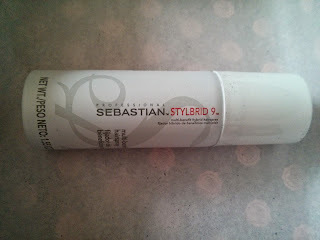 I will be trying this tonight! 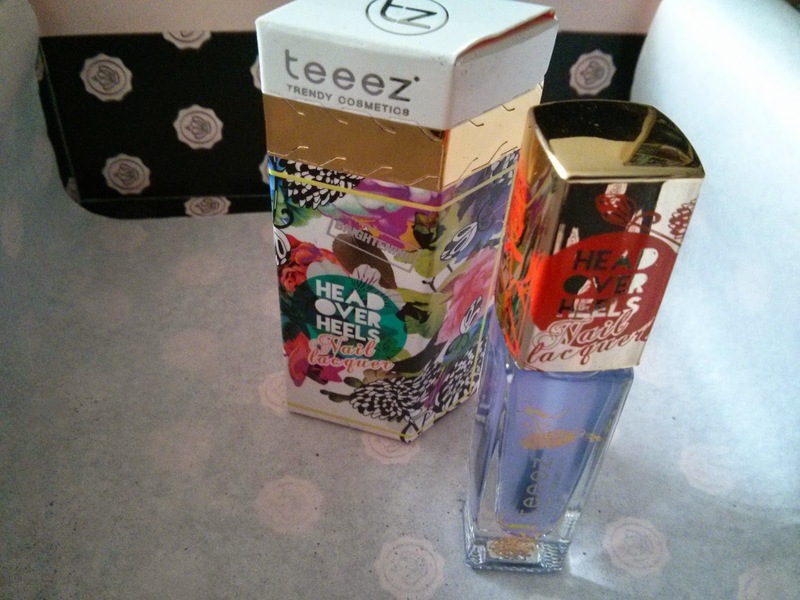 Ok, this one I understand why there is no full size, the bottle would be huge. This product is unique because it can be used on damp or dry hair, used to finish a style, or used as a heat protector when blow drying or flat ironing. The first full size product in the box! A few things I like, the color is sheer & soft. It glides on really nicely and it seems to have staying power. 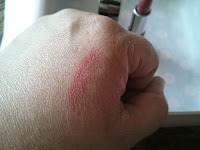 The bad things: It dried my lips out a bit, the packaging, while being sleek and lightweight feels very plastic and not sturdy. Umm... this just baffled me actually. I didn't understand why they would send me a base coat. 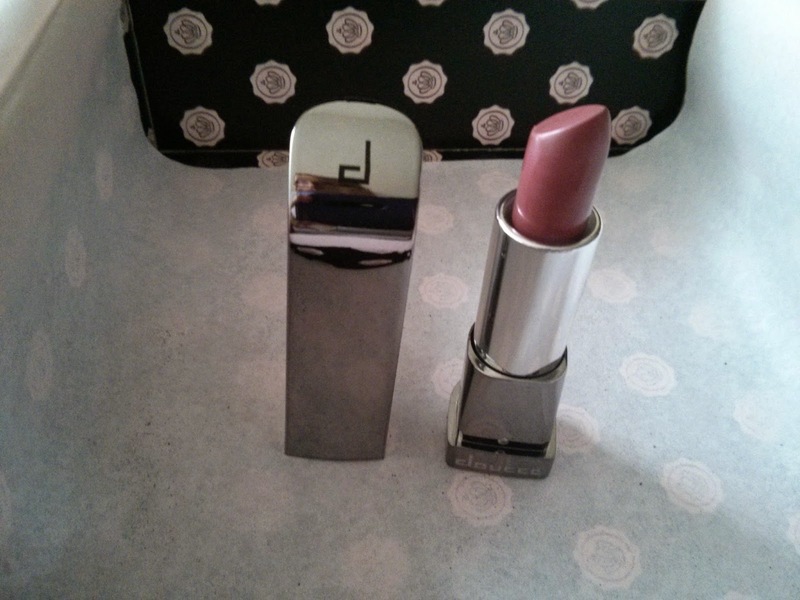 But the packaging is cute and you can always use a good base coat. I will let you know what I think as soon as I try it. Not super excited about this one, but I have some interesting things to try. Total Box Value: Roughly around $89. Still not bad for a $21 box.